On the Bill, Hillary and Chelsea Clinton Foundation "charity" website they state that "we are all in this together." Well, maybe not so much, unless all means Bill, Hillary and Chelsea. Poor people of the world, who the charity is mostly aimed at, aren't so much included in that word "all" if what Eric Bolling pointed out on Monday, May 4, 2015 edition of "The Five" show on the Fox News Channel is true. With all of the problems that seem to be coming out about the Clinton Foundation almost everyday, ranging from donations by foreign governments [and many unsavory ones at that] to questions of whether, being generous, could be called "a conflict of interest" with Hillary as Secretary of State and the Foundation donations, or at worst could be called an illegal quid pro quo status between wealthy donors/businesses and Hillary Clinton actions when she was Secretary of State, what Eric Bolling revealed about the foundation on "The Five" may be the most damaging "fact" of all about the Clinton Foundation. 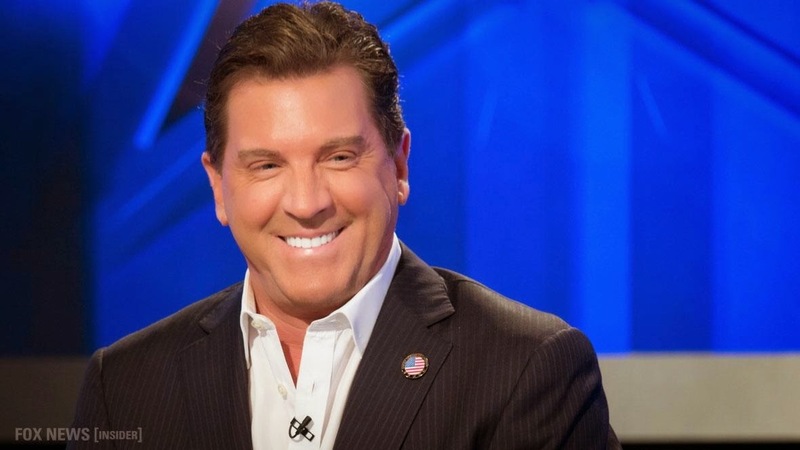 Eric Bolling host of "Cashin In" and one of "The Five"
How the hell can Bill and Hillary get away with that? Wouldn't any other charity taking in 90% for administrative costs be put out of business? And just some wild speculation on my part [as cynical as I am]-could some of those administrative costs possibly include Bill and Hillary and Chelsea's pockets? And now you see why I said I was skeptical about the statement that "We are all in this together." I guess it depends on what the definition of "all" is. The DEM's want #Texas. Our nation could care less about truth or corruption. We've kicked God out a long time ago. We either get a God fearing Constitutionalist in there for the Perious times we're entering or goodbye USA as a Republic. Only one canidate can pull that off. It's going to be a rough ride next 18 months IF Obama even leaves office ? Yep Krissy-a lot of praying neede that American people will wake up before 2016 election. The future or demise of our country depends on it. duffs and to the poles. Okay. First, foundations and charities are not the same thing. Second, the comment about "most people" not being born when Bill was in office makes no sense. That means that greater than 50% of our population is younger than 14 years old? Foundations may not be official charities, but wouldn't the IRS be interested in their tax status? And if you are sticking up for whatever you call it a charity or a foundation keeping 90% of the money DONATED to them for "administrative" expenses and only 10% going to the groups and people they are supposedly helping, then those are your low standards you have.